This past weekend, Shevet Achim staff were presented with a beautiful gift…the gift of restoration. 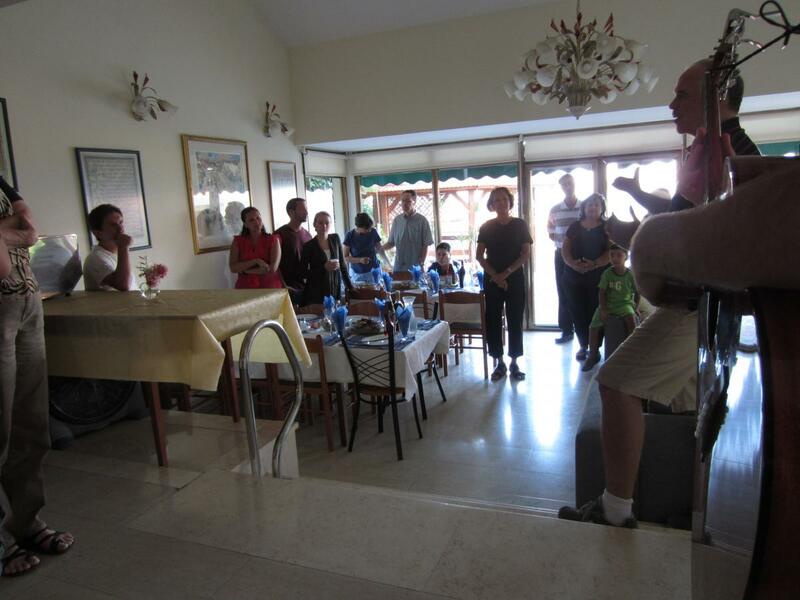 On Thursday afternoon, we packed up and headed north to the shores of Galilee for a community-wide retreat, hosted by a lovely Welsh couple named Erik and Mary Fok. Their ministry Breakfast on the Beach seeks to provide an environment for people to go deeper with Jesus, and they did just that. 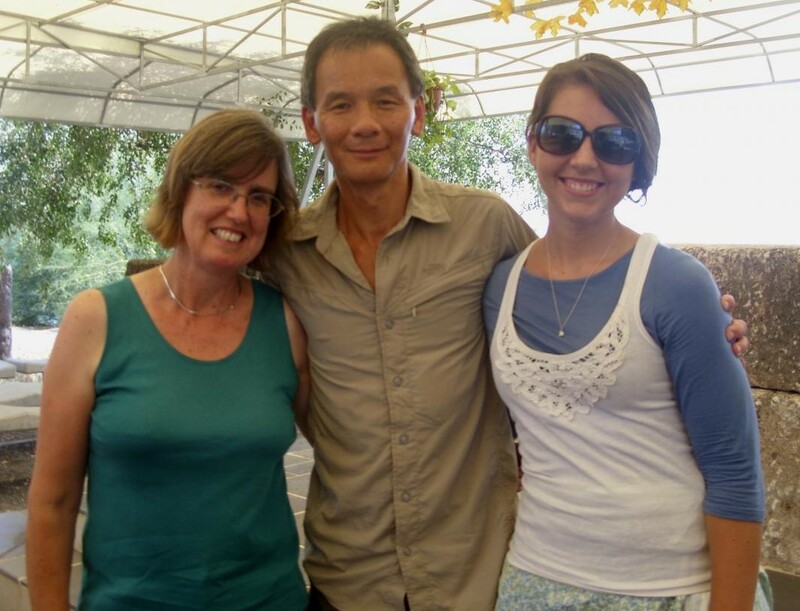 During our stay at Beit Bracha (“House of Blessing”) guesthouse, each of us experienced God’s healing and unconditional love in profound ways. We spent time in worship and God’s word together, seeking breakthroughs from fear and shame. During an evening of worship, a song was shared called “Restoration” (click here to listen) that powerfully articulated the heartbeat of this retreat. It was a poignant moment that carried with it the fragrance of Messiah into the days to come. 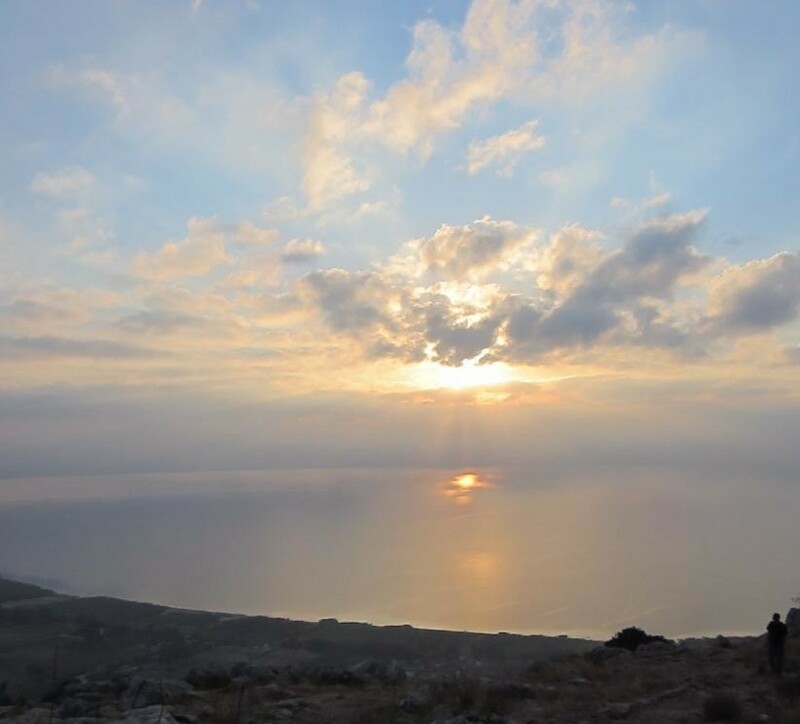 The Shevet family also spent meaningful time together sharing meals, swimming in the Sea of Galilee, and relaxing in the coolness of an air-conditioned room. 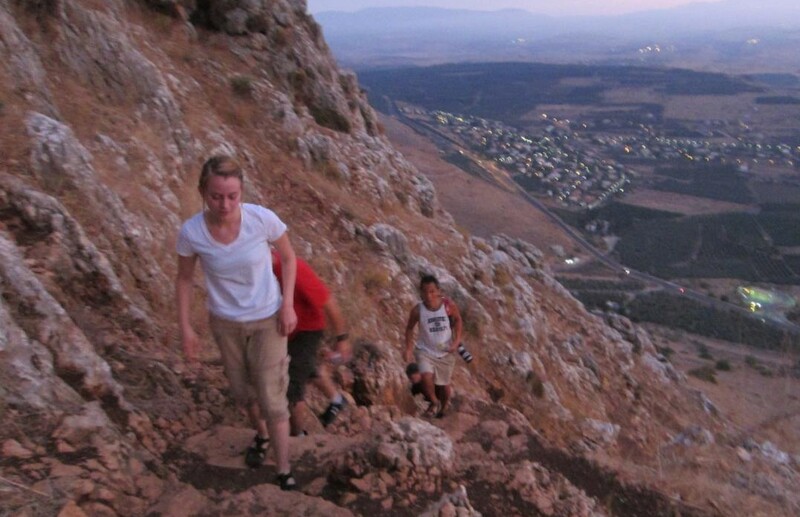 Six of us also woke early one morning to hike up Mount Arbel and watch the sun rise over Syria. We prayed for our neighbors in this nation to know true deliverance before we made the trek back down the mountain. 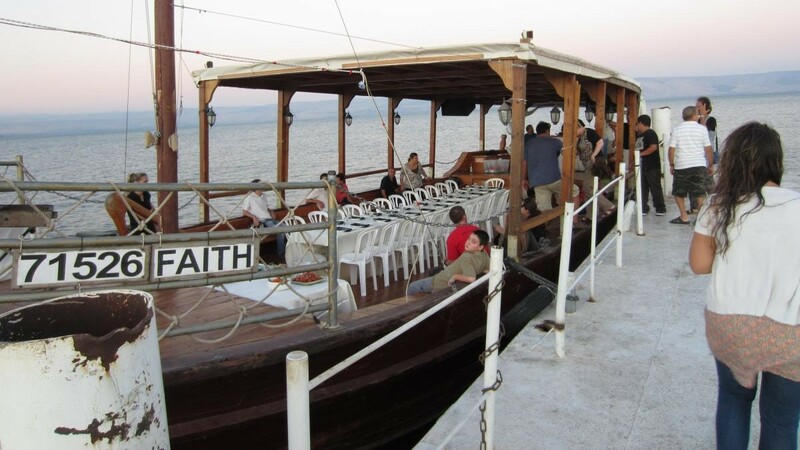 Yet another special treat was a sunset boat ride on the Sea of Galilee, complete with breathtaking views and a delicious dinner served on board. The truth of Isaiah’s words seemed to resonate with our surroundings: “In returning and rest you shall be saved; In quietness and confidence shall be your strength…” (30:15a). Our retreat culminated with a time of communion and personal reflection in the village of Capernaum, where Jesus spent much of his time ministering to His disciples. I believe that much in the same way our community was refreshed both physically and spiritually in this place. As a community which focuses so intently on healing hearts, we at Shevet Achim Jerusalem were blessed to have our own hearts restored by the Father, from whom comes every good and perfect gift.